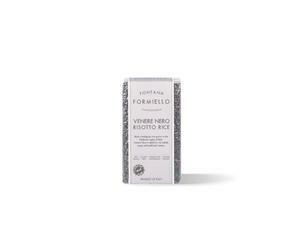 Fontana Formiello Venere Risotto rice is a whole grain black rice. 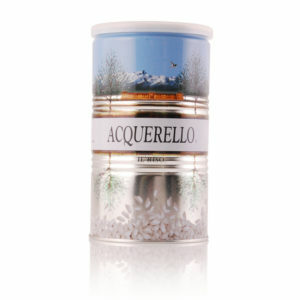 It is grown in the province of Vercelli, Piedmont. 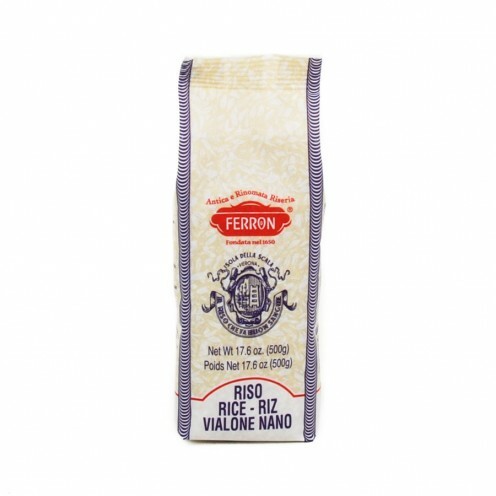 It is very nutritious and has a nutty, aromatic flavor and a firm, slightly tough structure. Once cooked, the color changes light from shiny ebony black to a rich, deep violet color. 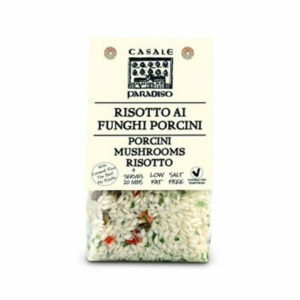 It’s great for rice salads and seafood risottos. 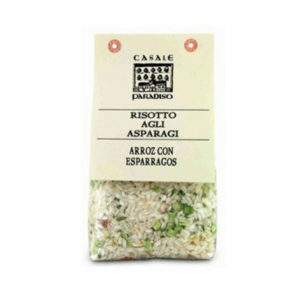 For a super easy recipe, why not use our seafood salad into your risotto.